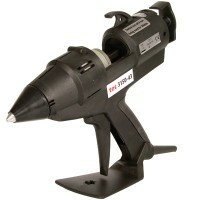 The TEC 3150 High Output Applicator is a robust all electric industrial glue gun. 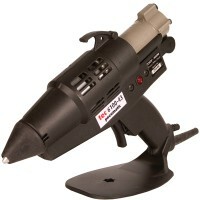 It is the ideal pr..
Eco Friendly 43mm glue gun with high output which is electronically controlled for industrial use. T.. 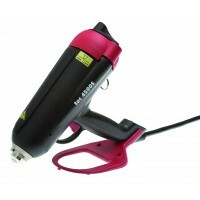 The Tec 4500 S is a highly versatile glue gun for SPRAY applying a wide variety of bulk (Granular, P..
TEC 6100 is high output 43mm powerful hot melt glue gun. Its highly efficient heater housing and 500..
Interchangable cordset applicator offering the user the option of 6m or 12m cordsets. 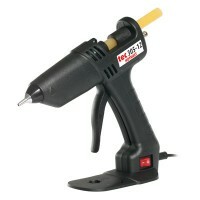 TEC 6100 is..
TEC 6300 is the most economical hot melt spray applicator available. Its unique design allows users ..
Interchangable cordset applicator offering the user the option of 6m or 12m cordsets. 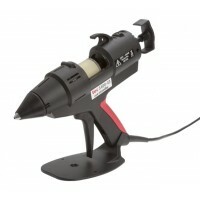 TEC 6300 is..
TEC 7100 is one of a series of new generation pneumatic hot melt applicators. 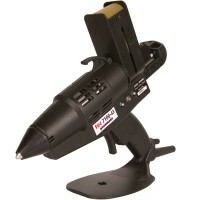 Probably one of the wo..
Our TEC™ glue guns are perfect for firmly bonding together materials, particularly where there is a small surface area and precision is required. In order to get the best performance and avoid problems when using our glue guns, we strongly recommend using Tecbond Adhesives. 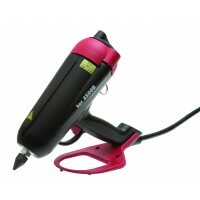 If you are unsure of the best glue gun for your particular application, you can take a look at our frequently asked questions or get in touch with an expert. Do you have a broken glue gun? 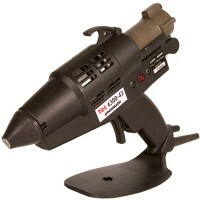 You can part exchange it for a brand new one from Glue Guns Direct.